Today's review product is from Classical Academic Press. It is Latin for Children Primer A Mastery Bundle. At the beginning of this school year, neither my children nor myself knew anything about Latin. And today, well, we have not mastered the language yet but we sure know a whole lot more! This bundle comes with the Primer A Textbook , the Primer A Answer Key, the DVDs and Chant Cd's, the history reader, and the Activity Book! My children are in 2nd, 4th, and 7th grades and we all used this to start our Latin curriculum. Let me start by saying that this series makes Latin so easy to learn and fun too! My children loved watching the Latin reenactments on the DVD. It reminded me so much of something they would do! The whole series is written directly to the student so very little preparation was needed to begin. We would just pop in our DVD, CD, open our books, and begin. Classical Academic Press has a page full of free resources for you to use along with their programs. 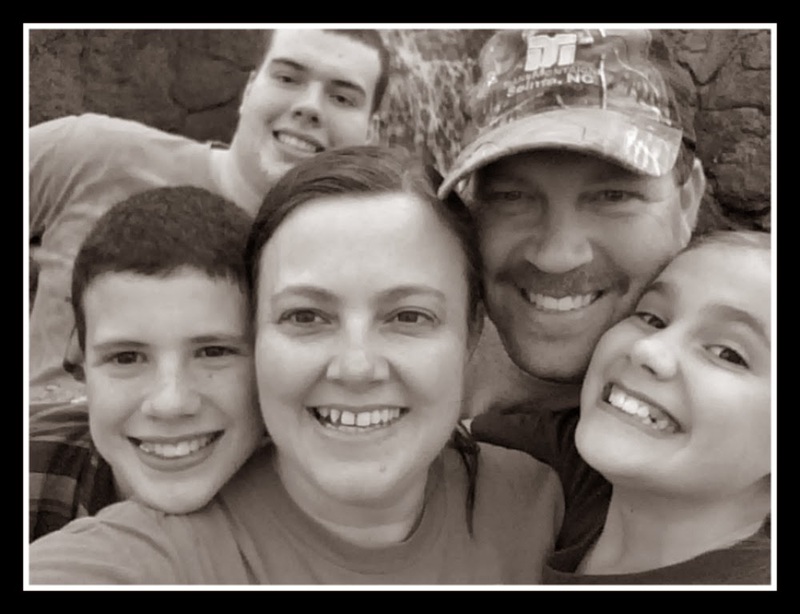 We used the suggested weekly schedule on the website because it worked well for our family but you can certainly go at a slower or faster pace! We also made up flashcards for reinforcement and also free! This curriculum is designed for children in grades 3-6 but I had children in, above, and below that grade level and it worked for us all! This is the perfect book to begin with if you are like me and know nothing about Latin but want to learn it along side your children! They also have a great article on how to teach Latin. I'd like to take each part of the mastery bundle and break it down for you. First up are the DVDs and Chant Cd's. To me these are an invaluable part of the program. Imagine having an experienced Latin teacher walk right into your home and sit down to teach your students. With this DVD set, your students will be receiving just that kind of one-on-one learning experience. 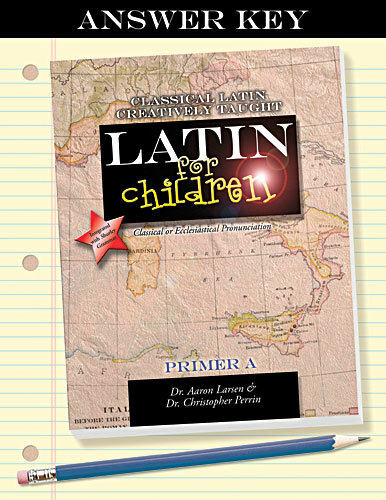 The author Dr. Christopher Perrin and his Latin students give clear grammar lessons using the student-led Memory Page, and comes complete with motions and songs. Pronunciation will become a breeze and don’t be surprised to hear even your youngest children picking up the catchy chants and songs. 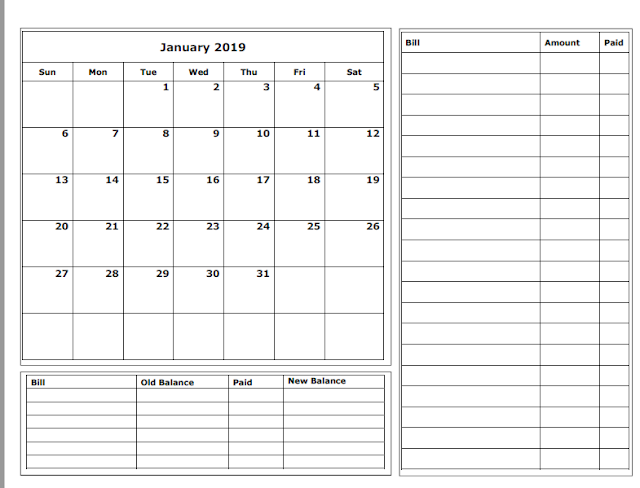 Each lesson (average twenty minutes per lesson) corresponds to the weekly chapter in the Primer, and features the chanting and singing of vocabulary and paradigms along with clear grammatical explanations by Dr. Perrin. The actual text from the book appears on the screen as the material is presented, making it easy to follow along. Next up is the Primer A textbook and Answer key. These are two separate books. The textbook does not include the answer key so if you want to be sure of the answers you will need the answer key as well. Here you will find the "meat" of the program. It includes 32 chapters and is complete with lessons, worksheets, and quizzes. It also includes one page from the activity book in each lesson. You can check out a few sample pages here. The next two items, I would consider extras. However, if money allows you will definitely want to add these! The first of the two is the history reader. 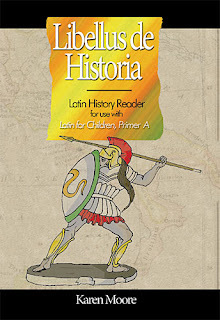 Latin students can begin to translate and read a selection of simple Latin stories at their own level. The stories are integrated with the grammar and vocabulary of Latin for Children, Primer A, and also correspond with the Veritas Press History Card series featuring stories of Ancient Greece and Rome. The History Reader contains glosses for new words in each chapter and a full glossary at the end of the book. You will not need this until you are about half way through LFC Primer A. You can check out a few sample pages here. The second item in this group is the LFC Primer A Activity Book. Included in this book are over 100 pages filled with games, puzzles, and more than go along chapter by chapter with the LFC Primer A textbook. 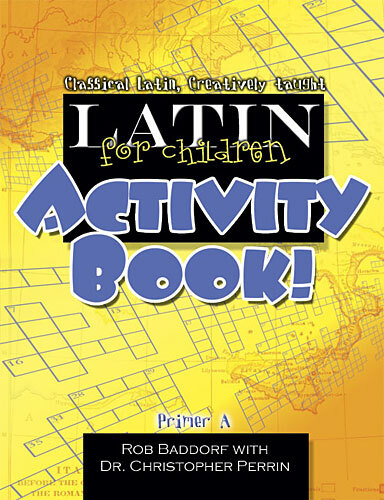 These will aid in helping to master Latin and be fun in the process! You can check out a few sample pages here. The mastery bundle costs $99.95 and can be purchased here. They also have a basic bundle that includes everything but the history reader and activity book for $76.95 here. Each item is also available for sale individually. The individual items are currently on sale too! But it is still cheaper to buy the bundle if you want them all. Would our family purchase this? Absolutely, and we already have!! 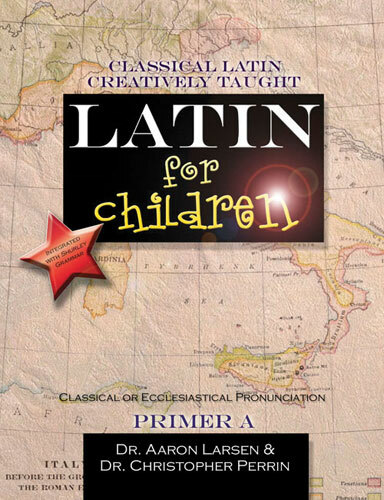 This one was free but we will be moving on to Latin for Children Primer B next year! Classical Academic Press has lots of other products they offer as well as choices of other language curriculum including Spanish and Greek. Be sure to stop by their website for more details! Don't forget to check out what my fellow crewmates thought of this and other Classical Academic Press products. **Disclaimer: I received a free copy this mastery bundle in exchange for my review. The opinions here are my honest and true evaluation! Hi Melissa! How are you! ?